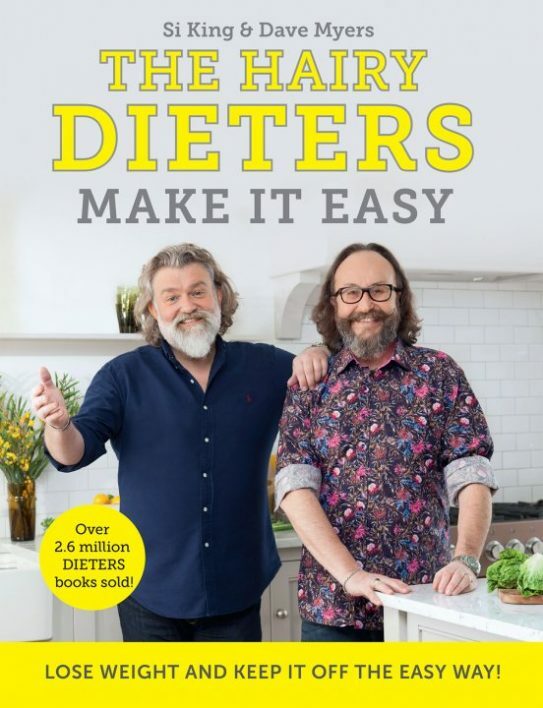 This pair of likely lads claim to know as well as anybody that dieting is hard – and their book aims to provide recipes that make losing weight just a bit easier, as well as delicious and filling. Along with basics, there are sections as different as Batch Cooking and One Pot Wonders, 15 Minute Fillers and Easy Peasy Puds. Biker Burgers are wrapped in lettuce leaves, rather than buns, salmon and sweet corn fritters are enhanced with a rich red dipping sauce and Mango Fool and Chocolate Rice Pudding looked tempting among the puds. All recipes have clear instructions and a calorie count.